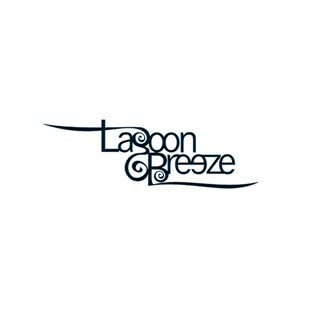 The Lagoon Breeze restaurant offers a wide range of refreshing drinks, cocktails, pizzas & grilled dishes. 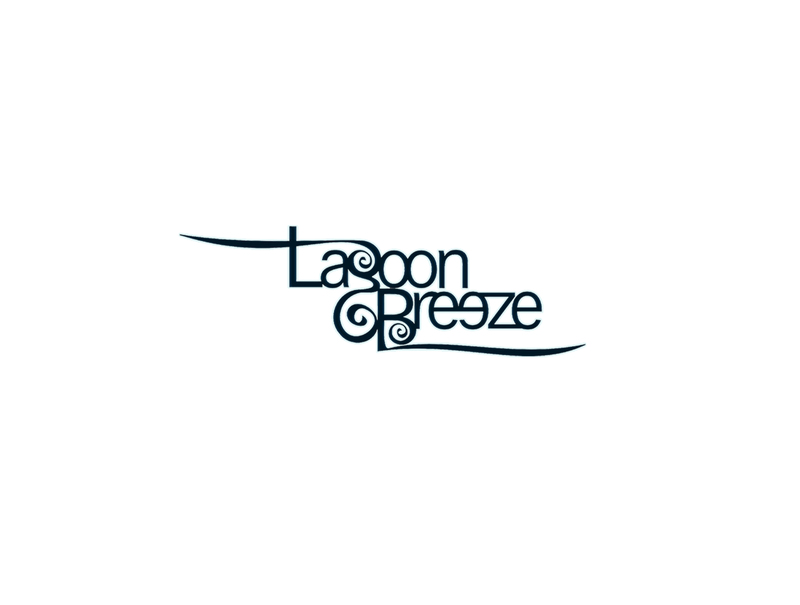 Start your weekend here and enjoy a different themed buffet every Friday night at our Lagoon Breeze Pool side. The service began about 45 minutes later than we requested, however, when the service finally began it was very good. The staff were attentive to our needs and very polite. All our guests had a lovely evening and I appreciate the efforts of the service team.